Man [has] always assumed that he was more intelligent than dolphins because he had achieved so much-the wheel, New York, wars and so on-while all the dolphins had ever done was muck about in the water having a good time. But conversely, the dolphins had always believed that they were far more intelligent than man-for precisely the same reason. 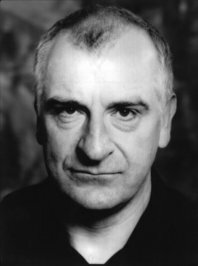 17 quotes by Douglas Adams.